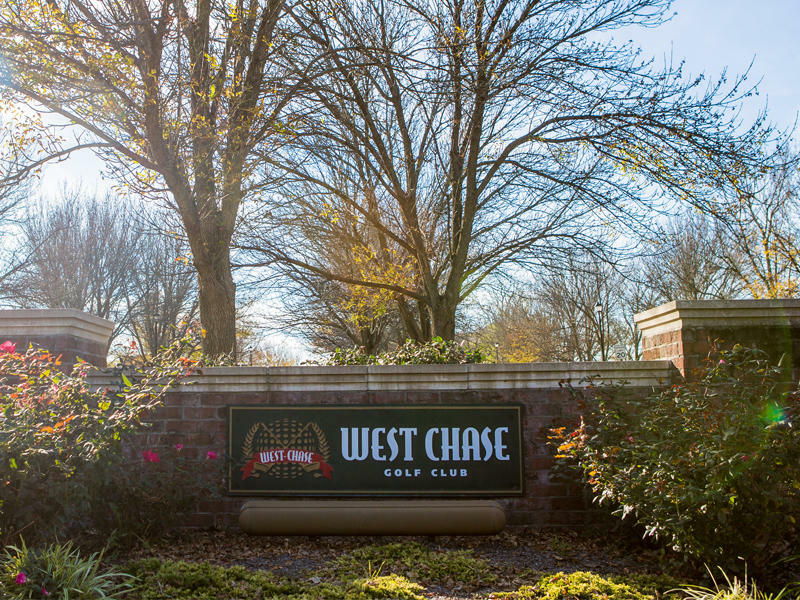 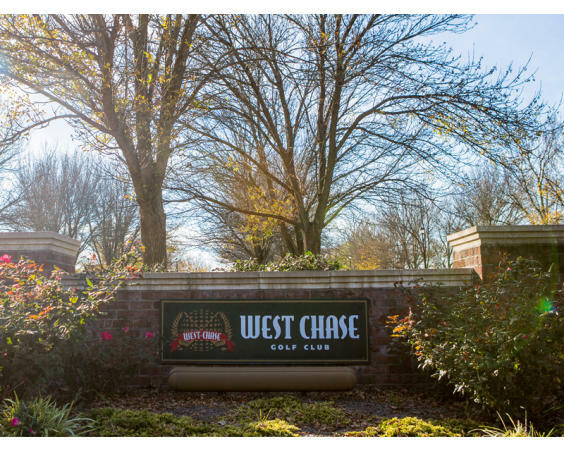 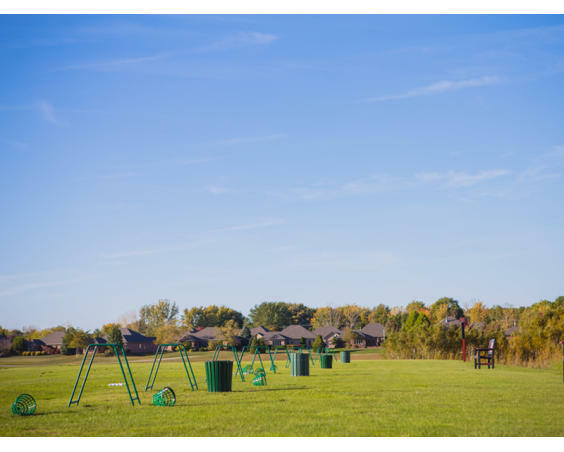 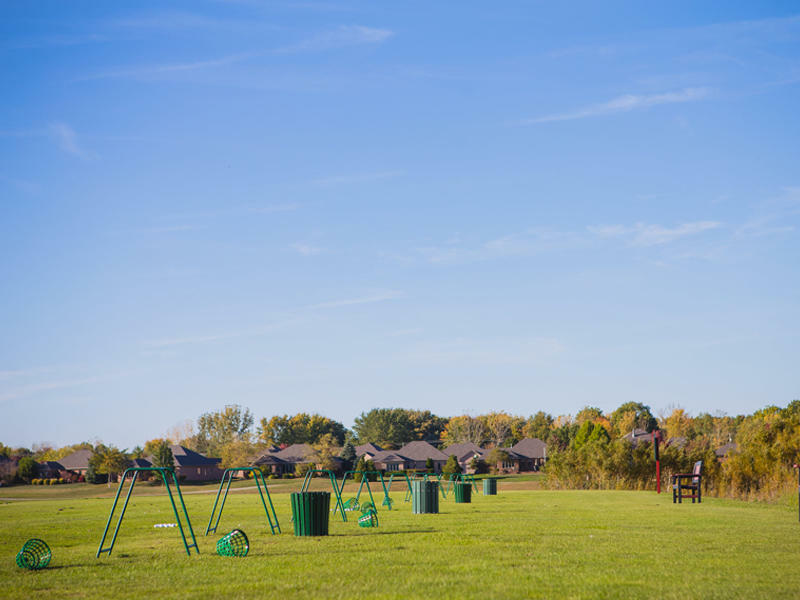 West Chase is an 18-hole championship course designed by Ron Kern. 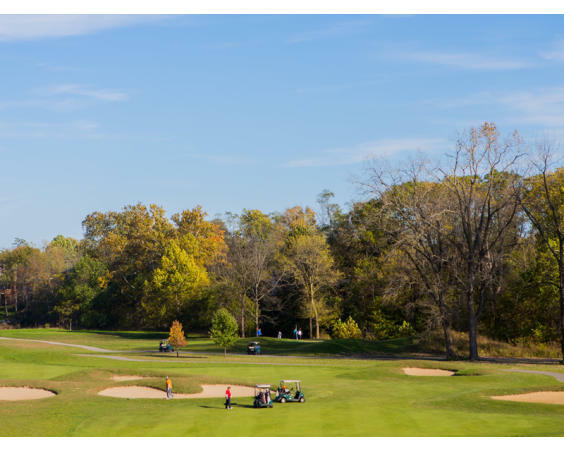 The front 9 is links style, and the back 9 is more traditional. 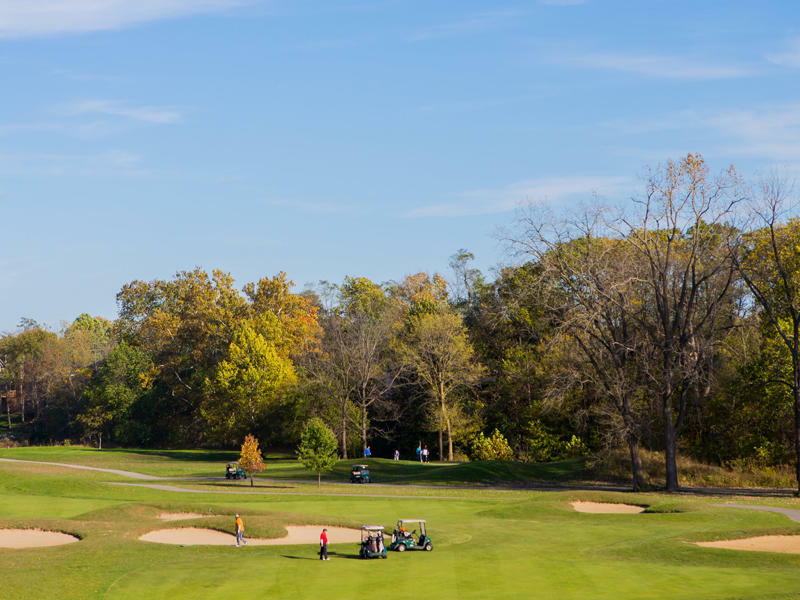 The golf course has a pro shop and banquet facility.